Sophie Goymer has been promoted as principal consultant on the BMC Recruitment Group finance team. Newcastle’s BMC Recruitment Group has confirmed two new appointments within its team. Sophie Goymer has been promoted as principal consultant on the finance team, and Shannon Hogarth has been promoted to executive administrator. Sophie has over seven years of experience within finance and accountancy recruitment, having secured numerous client wins during her time with the firm. 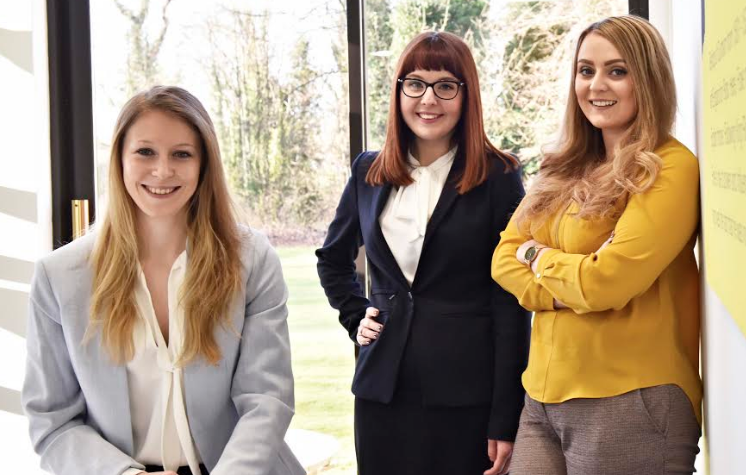 Shannon has been with BMC Recruitment Group since joining the company as an apprentice in the firm’s early days, with her role growing as the firm has developed. Managing director of BMC Recruitment Group, Chris Milnes, added: “Both Sophie and Shannon play an integral part in achieving our future growth ambitions…Their promotions are well deserved and it’s fantastic to see their hard work and talent recognised. Middlesbrough-based TTE Technical Institute appointed Alan Stevenson as its new sales & marketing director. Joining the company from his previous position as managing director of Corgi Home Heating, Alan will be supporting the training provider’s continued UK and international growth. With experience of growing businesses and increasing market share from time at companies such as Wolseley UK, Flow Energy and Ideal Boilers, Alan will primarily drive TTE’s commercial and consultancy activities. Steve Grant, CEO of TTE, commented: “Alan arrives at TTE with an impressive record of growing businesses and increasing market share. HR software business Hive has appointed Iain Coward as finance director. 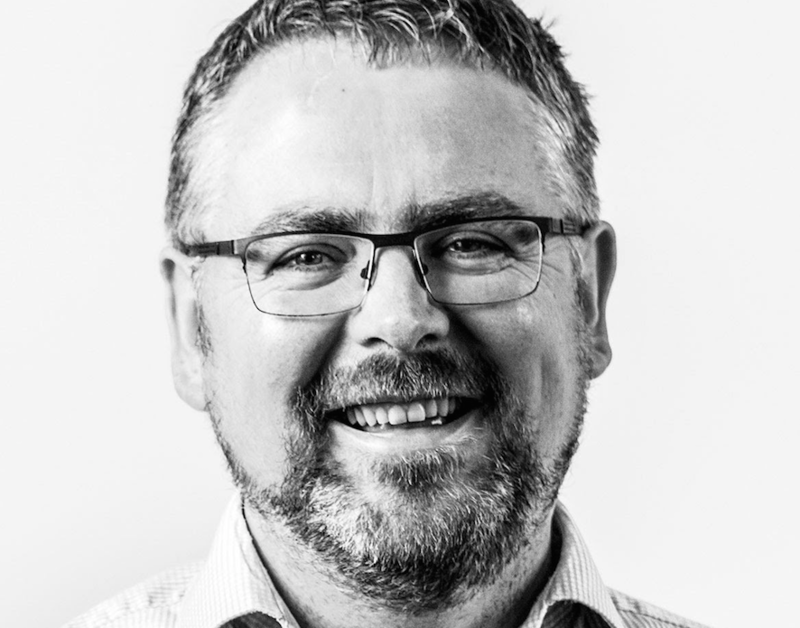 Iain joins Hive from email service partner Communicator where he was head of finance for two years. Since qualifying as a chartered account with PwC in Newcastle, Iain has gained over 20 years of finance experience in senior roles across a range of companies. 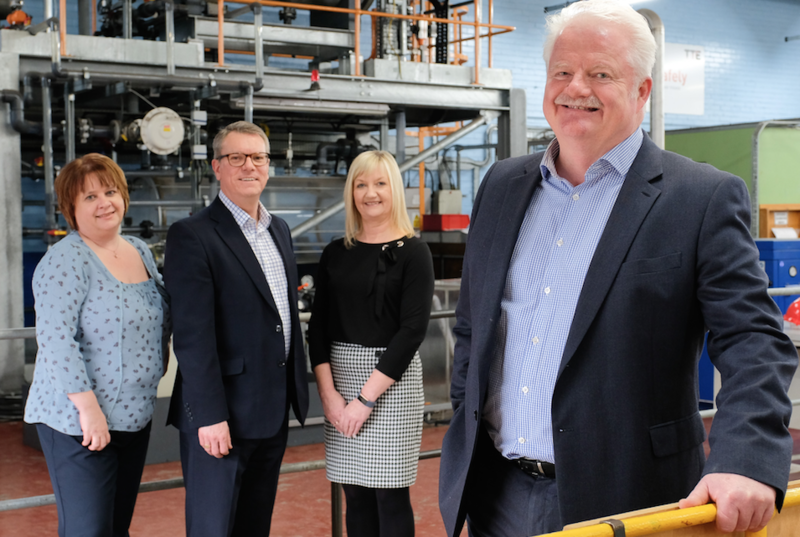 CEO and Founder John Ryder said “We have ambitions to grow Hive across the UK and internationally and to do this we need to keep adding talent to our amazing team. County Durham law firm Swinburne Maddison, has expanded its team with three new appointments. Lauren Frisby has joined the real estate team in a newly created position as a commercial property solicitor. Having obtained a distinction in her LPC exams, she brings experience in landlord and tenant matters, gained within the retail, hospitality and professional services sectors. Sophie Allerton, a corporate and commercial solicitor, augments the firm’s corporate and commercial team. Qualifying in 2017 after working in a similar role within a Yorkshire law firm, she brings experience of business share, asset acquisitions and disposals. Sara Stammers joins the firm in another newly created role. Graduating from the University of Sunderland in 2014 with a master’s degree in marketing, Sara brings international marketing experience and social media and content knowledge to her new position of marketing executive.